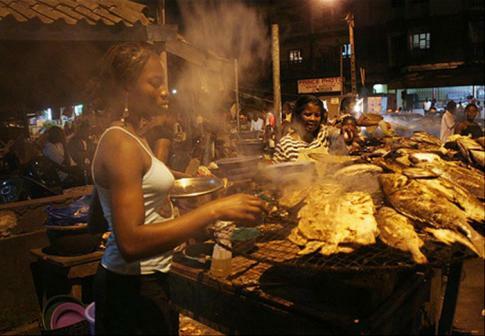 Abidjan is a city thriving with social life and parties. There is so much to satisfy every taste. Between local type of bars called "maquis", restaurants, bars and cultural expositions/fairs there is always something to do. Abidjan is still called the crossroad of music in Africa. Almost every weekend there is a concert. Abidjan is a city thriving with culture. Almost every weekend there is an exposition or some type of gallery. Click here for your event planner. Have fun! For all the nature lovers, there are various tours, hiking and camping spots that you can try. From the Tai National Reserve in the western part of the country to the Locoli farm in the North going through natural parks like green valley and green village and the "Domaine Bini" (all in a 100 km radius of Abidjan) famous for its mud baths and life in nature, you should find something for you. You can find more on this different tous below. Below you can find a list of tours. Domaine BINI is located on kilometer 51 on Autoroute du Nord and offer many different activities like hiking, walking, clay baths ,and camping. Songon Park is a big park and hotel located about 30 mins from downtown Abidjan on the Abidjan-Dabou axis. It features different attractions both for kids and adults. Click here for more info. Located in Abatta close to Bingerville, it is a natural tropical garden between water and forest. 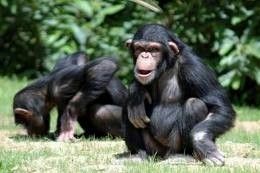 It is somewhat a little zoo where you will see chimpanzes, peacocks, ostriches, crocodiles etc. Rooms are available and there is also a restaurant. Click here for more info. Located a few kilometers in the north of Abidjan, Green Valley is located in the village of Brofodoumé and offers many different attractions sideshows. You will find a swimming pool, picnic areas , Hiking paths and mountain bikes, hotel and night club. Green Valley also provides many ecotourism activities going from rubber culture and cocoa growing to fish farming and chicken farm. It is located 15 mins away from Angré on the Grand-Alépé road in the Brofodoumé district. If you want an island just for yourself, "Les Robinson de Lahou" is the place. You can rent it for a weekend or during weekdays.For more info click here. The Azagny Park is located about 130 km to the west of Abidjan. 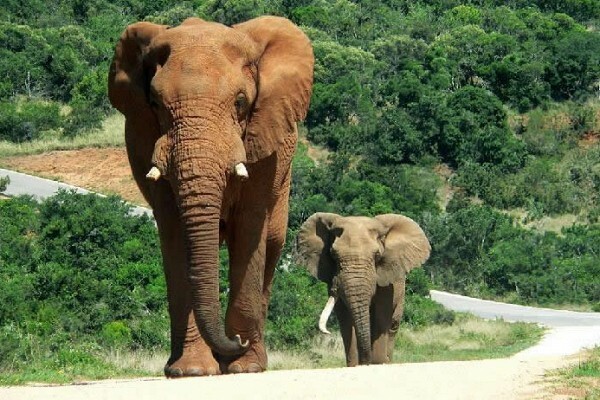 It features a very diverse wildlife including elephants, buffalos, monkeys and many many more. Click here for more info. The Parc National de Taï is located in the Southwest of Cote d'Ivoire in the administrative regions of Cavally and Bas-Sassandra. It includes the districts of Guiglo, Soubré, San Pédro and Tabou. Its total area is 5364 km². It comprises more than 140 species of mammals, 234 species of birds, 56 species of amphibians and 42 species of reptiles. For more info click here. Located in the center of the country, 45 Northeast of Bouaké, Nzi River Lodge has been created in 2000. The Nzi River runs through it. It is about 41 000 ha(101 000 acres). For more info, click here. 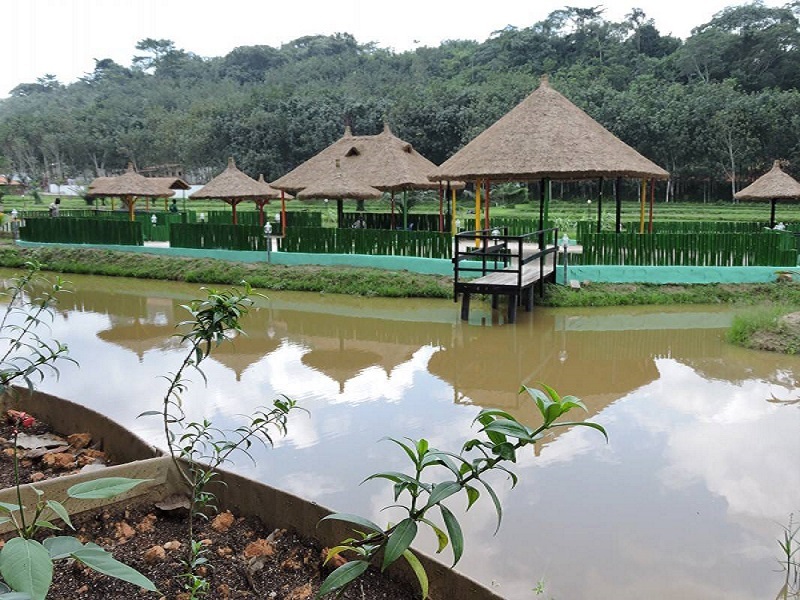 Located on the korhogo - Ferkéssédougou road 8km from Sinématiali, the Lokoli Ecofarm extends itself along the Bandama River in the North of Cote d'Ivoire. It is a relaxing place which will open your eyes on climate change issues. It is ideal for family vacations and work gatherings. 4 days "Activities & Farniente in Assinie-Mafia"
Located in the Southeast Côte d'Ivoire, 80 kms from Abidjan, Assinie Mafia is a seaside resort between the lagoon and the Atlantic Ocean. You will find bungalows built on a dream place comprised of coconut trees 100 meters from both beaches (ocean and lagoon). That bungalow is comprised of: a living room, 2 bedrooms with fans and mosquitoes nets, a bathroom and a patio an external bathroom. Food is served by on site personnel (grilled chickens and fishes, lobsters, african and european foods). On the road back, lunch on the lagoon and Jet Ski. Grand-Bassam (first country capital) visit. For all the bowling lovers out there, the strike bowl located in Marcory is open everyday from 2:00p to 1:00a. More into action and adventure? Try you warrior skills -call of duty style -at the International Paintball Club. This park located about 30 mins from Abidjan is more than 322000 square feet. If you more like the chill type of person, don't worry there is also a Volleyball field, table tennis, canoe, swimming pool and small lagoon beach, you have everything to be pleased. This place is ideal for families and/or groups of friends/colleagues. Get more info on their facebook page. The "maquis" is the place where most locals hang out. It is usually a wooden barack in an open space where they would typically be grilled chicken, grilled fish, other local foods local beers and drinks. Those places are usually packed with ivorian people. Every neighborhood in Abidjan has its maquis and those are usually safe. If you want to experience true ivorian culture through food, music and good ambiance, the maquis would be the place to go. There are all kind of restaurants in Abidjan. You find everything ranging from very exclusive french or italian restaurants to vietnamese or thai restaurant. You also have restaurants with local specialties. There are simply too many restaurants, it depends really on what you feel like trying. There are many many restaurants in the south of abidjan specially in the bietry and zone 4 areas since many expats live in theses areas. In 2 Plateaux, you will find many chinese and vietnamese restaurants. There are many many pubs and clubs in Abidjan with every kind of style ranging all the way from cozy to noisy. Most of the expats usually hang out in the Zone4/Bietry and Cocody area. As in any developing countries with such social inequities, you need to take basic safety tips. No big wads of cash, avoid populous neighborhoods at first unless you are with locals. Most of the bars and pubs do have security guards at their establishment for customers's safety. So you should be fine if you stay in the vicinity.